Why can food tin cans keep food for a long time? You are here: Home / Blogs / Qiming Product Knowledge Base / Why can food tin cans keep food for a long time? In order to prolong the shelf life of food, people have come up with many methods for thousands of years, such as smoking, sunshine, salting and so on. And canning technology is undoubtedly the youngest, it began in 1810. 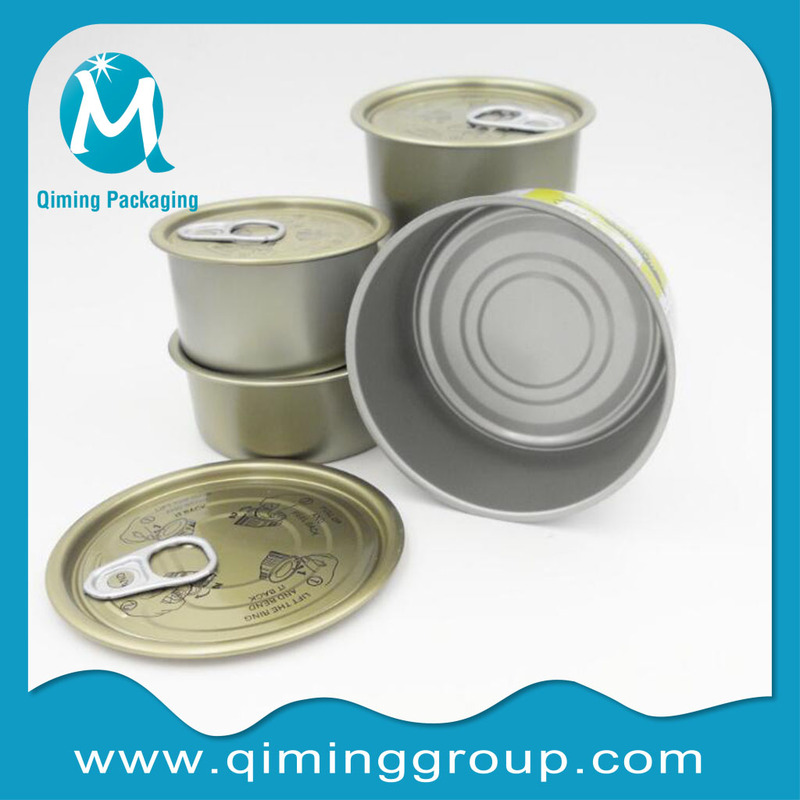 Canned food is a kind of packaged food which is processed from raw materials through the processes of modulation, canning, exhaust, canning and sterilization. Canned food is characterized by its delicious taste and convenience, and can be stored for a long time to mediate the season of food supply. As we all know, meat, fish, fruits, vegetables and other foods contain a lot of water and nutrients, such as protein, fat, sugar and various vitamins. If these foods are contaminated with bacteria, they will multiply rapidly at a certain temperature and time, and eventually spoil the food. Some people think that food in cans can be stored for a long time. It must be preservative added. This understanding is wrong. That’s why we don’t know the process of making canned food. When canned food is processed, good hygienic conditions should be ensured. Processing sites and tools must be cleaned and disinfected strictly according to the regulations, so as to control the invasion of bacteria as far as possible in the process of processing raw materials. 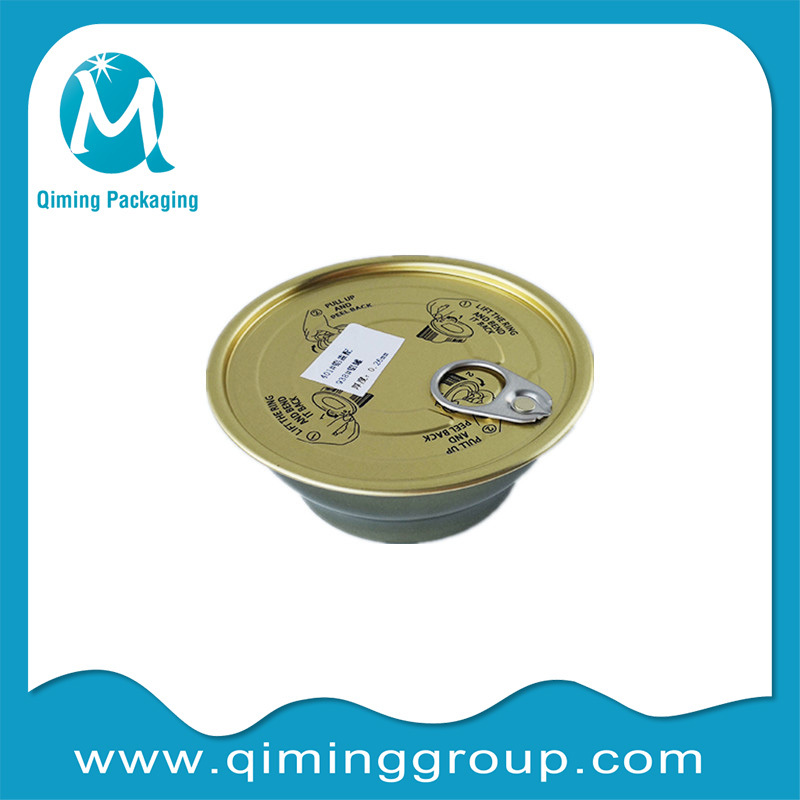 Generally, the canned food is processed with raw materials, seasoning and then put into the packaged tank which has been heated and sterilized, and then the air left in the tank is eliminated by heating exhaust or mechanical vacuum evacuation. Thus, the canned food can keep a certain vacuum. After exhausting and sealing, the cans were sterilized tightly. In this way, the food in the container is sterile, and the bacteria outside can’t get in, so the food can naturally be stored for a long time. 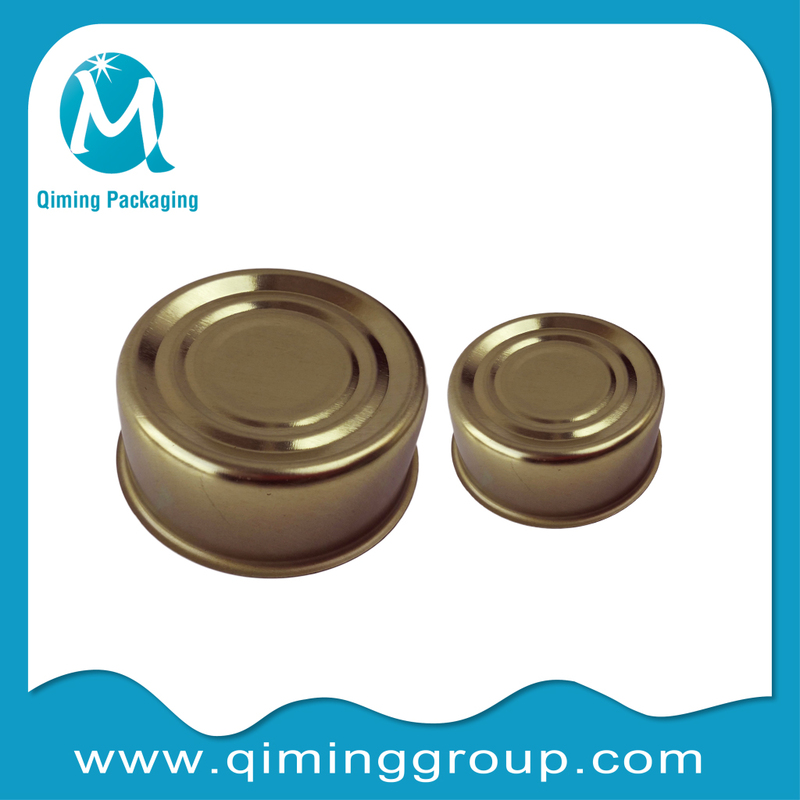 If the raw materials are not properly handled, sealed and sterilized, in short, canned food is vulnerable to bacterial contamination and deterioration and can not be eaten due to any problems in the production process. 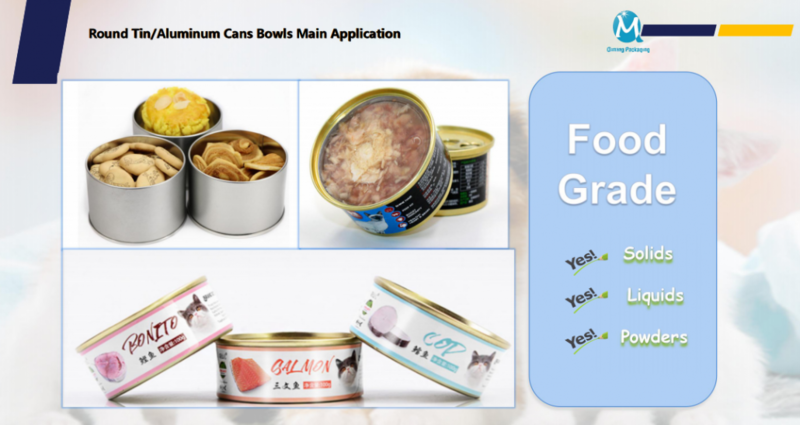 Now we know that canned food can be preserved for a long time without deterioration, thanks entirely to sealed food tin cans and strict sterilization, to achieve commercial aseptic requirements, without any preservatives. Usually, as long as the cans are kept in a cool and dry place, without rusting the cans or damaging the seals, canned food can be stored for a long time. 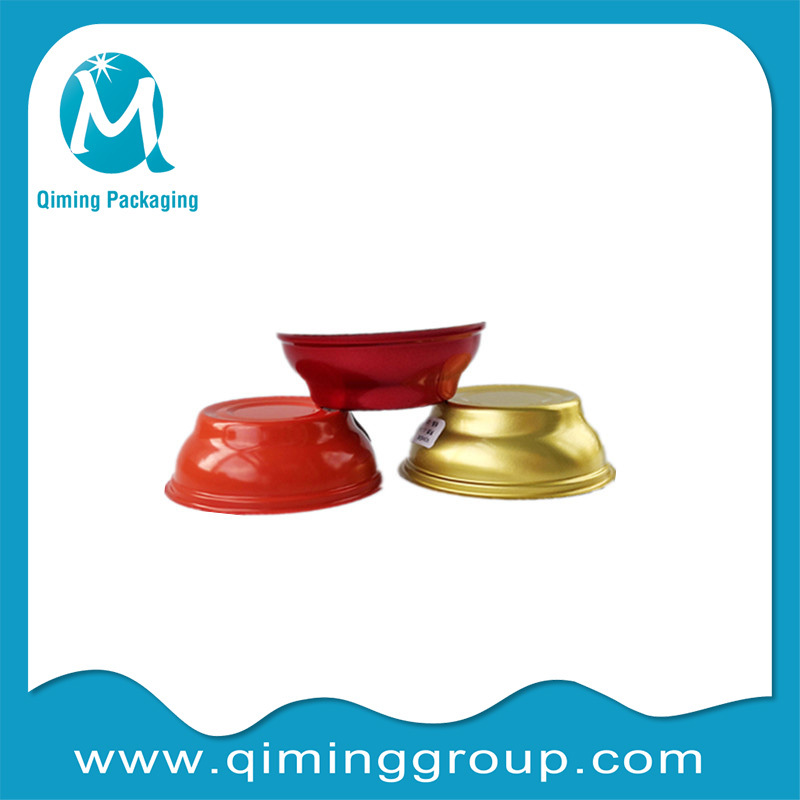 Food tin cans , Free samples are available for quality and size check. Please contact our support team to arrange them today! 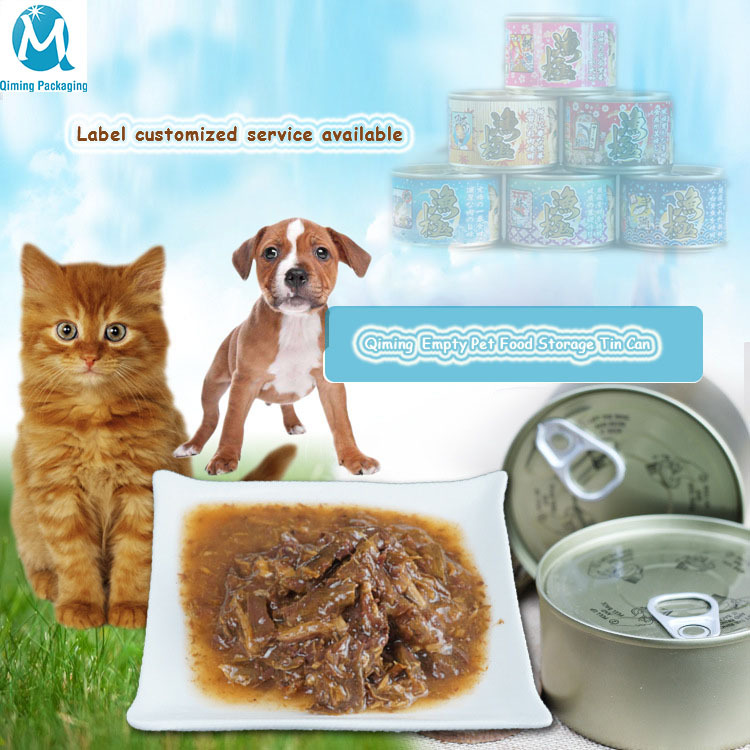 Food tin cans, widely used for packaging of pet food, candy, vegetables and fruits etc. Why does the size of drying tray change? Notices For Purchasing Plastic Vegetable Basket.